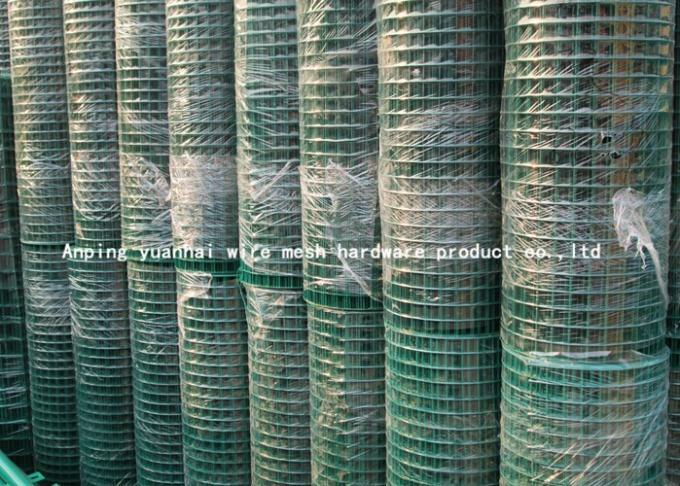 1.with in plastic film and then in pallet or in bulk 2>fence post:every post pack with a plastic bag(the cap is covered well on the post)+metal pallet 3>accessory:small plastic bag+carton box. Color: dark green, blue, yellow, etc. Fastening:The panels and posts are jointed together with the special plastic clamp or high strength stainless steel wire clamp. They are easy to be installed, and very firm. 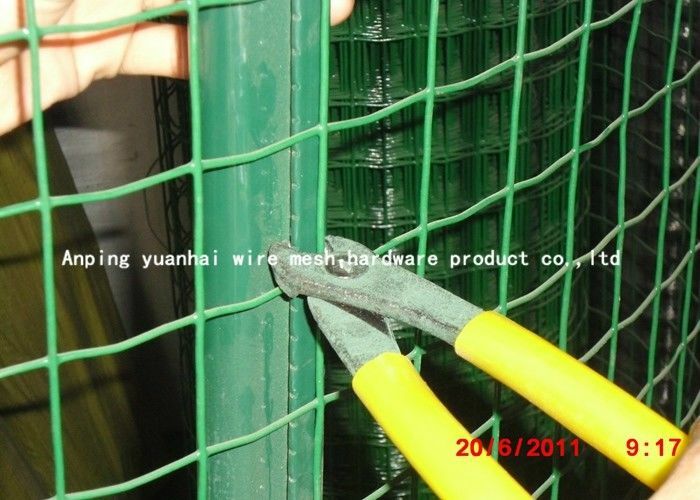 Used as fencing, decoration or protection for various facilities in industry, agriculture, infrastructure, transport, etc. Using high quality iron rod as raw material, the welded panel or rolled fence, after Galvanization, PVC Powders dipped coating; it can resist the corrosive and ultraviolet radiation very strongly. Mushroom special Tubes (48*1.5mm) is designed refinedly and scientific, with plastic caps on the top of the post .The finished surface usually is Galvanized and Powder coating, or alternatively. It usually uses installation method of burying additional 50 cm pass panels height into the earth. Special sizes can be provided as the clients request.